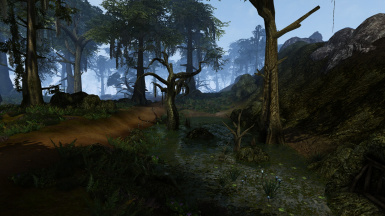 This mod changes the Argonian and Khajiit running and walking animations to smoother variants. 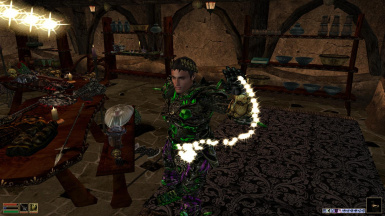 Combines the Almalexia casting animations with Dirnae's running animations and fixes the errors that were usually accompanied with them. 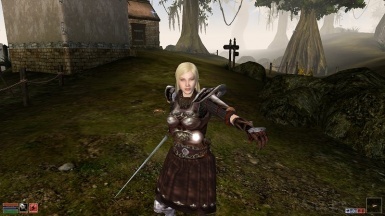 It also enables the player to see the casting animations in first person. Where are all birds going? 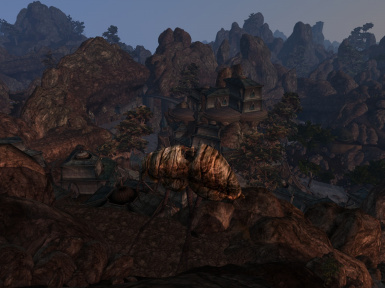 An attempt to bind flawed Morrowind AI to bring life to most beautiful birds. 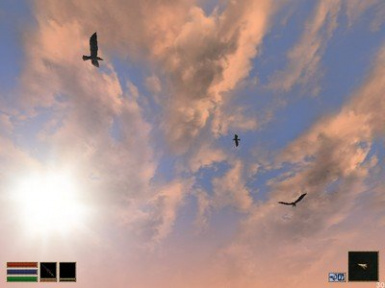 This plugin adds to Morrowind peaceful flying animals based on the wonderful models & textures by Lady Eternity & Proudfoot, Cait Sith, Thaedyn Vyr & Kacper/Kagz, Daduke. Dirnae\'s and thuggqwerty\'s work put together. 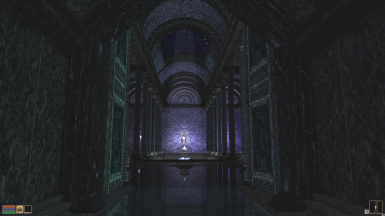 Vampire Realism itself is actually the vampire-improving base for a larger planned quest mod. This mod expands Caldera Mine in every way possible. 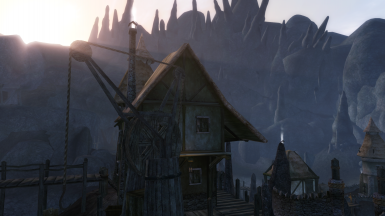 New quests (Including a Great House quest for all three Great Houses), new NPCs, new side quests, an expanded exterior and interior, and overall a completely lore-friendly revamp of Caldera Mine. 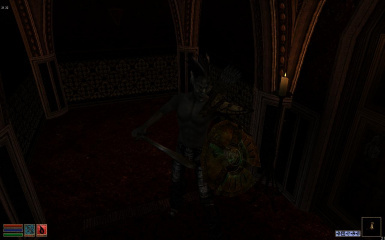 A quest mod. Makes Sheogorath cultists a joinable faction. 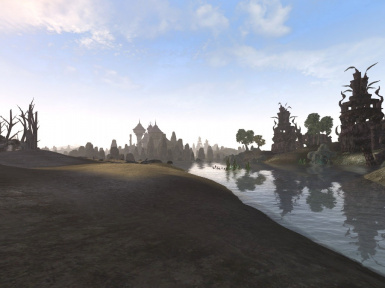 new casing animations for morrowind! 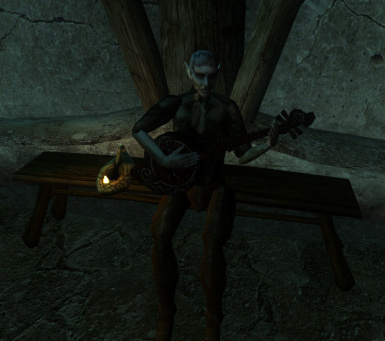 The Symphony, for the glory of Morrowind! 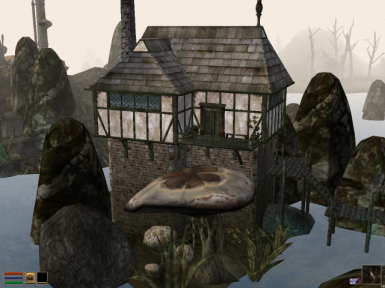 This mod transforms the Eight Plates tavern in Balmora, giving it a much needed jolt of character and atmosphere through the use of RX31\'s wonderful animation set, changes to lighting, music, and unique dialogue for all its patrons. 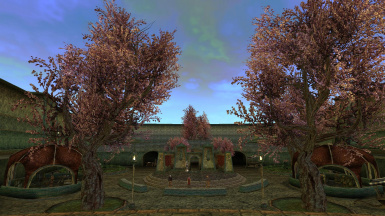 Small patch for NPC and Player. This patch is reduces the size for BoundBoxes of all NPC. +male. +female. 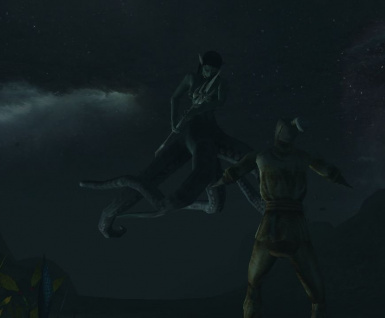 +beast races Now they are haven't get the jamming in narrow places.